We can tailor make a menu according to your party needs. 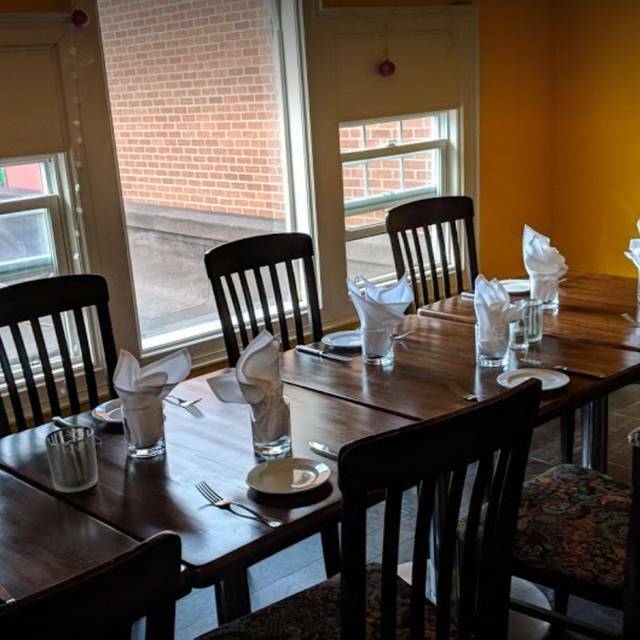 Our upstairs can accommodate 30 people comfortably. Contact us directly to make arrangements. 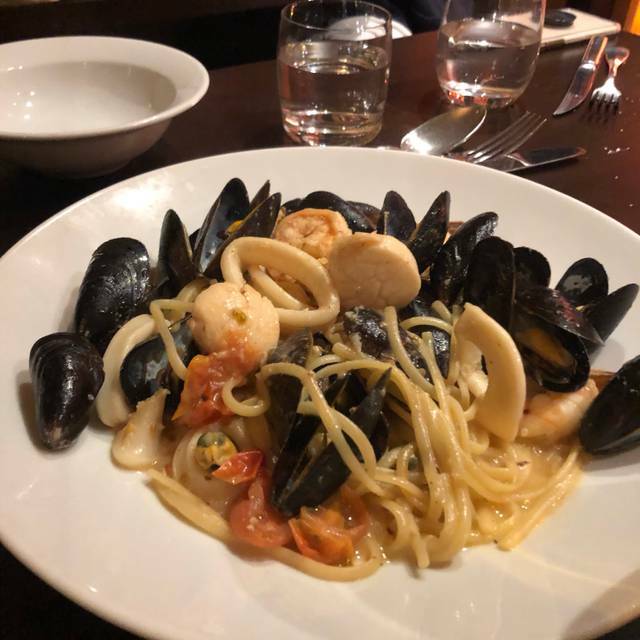 If you have been searching online for a quality Italian restaurant, than look no further than La Sala Ristorante in the Beaches of Toronto, Ontario, Canada. We offer casual dining with Italian tradition and modernity in an elegant and friendly atmosphere. While we pride on the rich and refined food that we serve, from a menu full of truly delicious and innovative options, we are as equally proud of the service that we provide and that will make you feel like the MVP that you are! 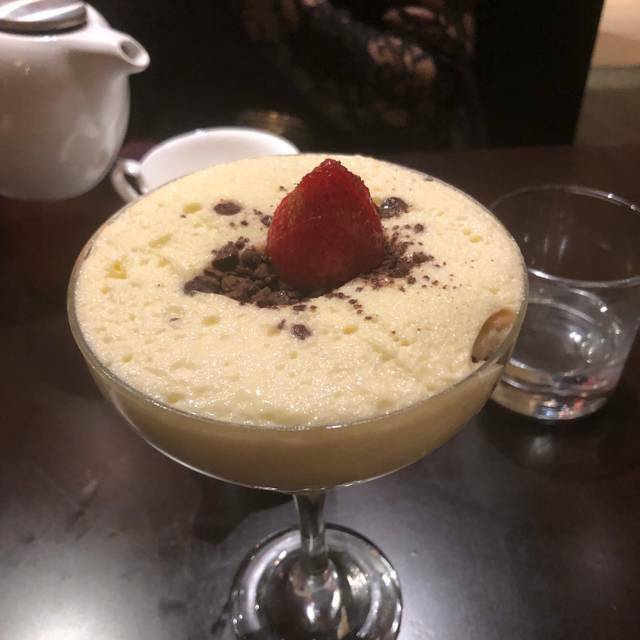 We hope that through perusing this website you will KNOW that you have found the perfect Italian restaurant for you and your family, and I can personally guarantee that we will do our best to ensure that we do not disappoint you! We have many features that you will enjoy, such as casual and family dining, a full breakfast and brunch menu, full dinner menu, lunch, take-out, and an extensive wine list that features over 40 wines that are consignment only. Welcome to La Sala!! You'll be glad you came!! Clams, mussels, calamari, octopus, scallops, cuban lobster tail, wild salmon. An incredible experience! For my appetizer, I ordered a "mixed beet salad" that was listed as featuring golden beets and red beets. It featured 3 thin slices of red beet, no golden beets. This sounds small, but it's simply inaccurate and leaves you with a bad feeling about how the rest of the meal is going to go. We had to go track down the server for our bill, and the short playlist of music repeated while we were still there. The appetizer of bruschetta they brought us (for free, admittedly) just seemed to be on regular toasted white bread that fell apart when you grabbed it. The food and service were excellent and I would definitely go back to this neighbourhood gem. I had the filet mignon and it was incredible! Amanda she’s was great ! My fiancé and I went to La Sala for Valentine’s Day dinner. The food was good, but the only thing is that it took 1 hour for the main course to arrive after our appetizer. The wait for our meal was too long. The service could have been much, much better especially during a special occasion. Lovely Valentines dinner with my friend and mum. Never encouraging to see a restaurant serve dessert from Costco... (Yes Kirkland cheesecake). Service was pleasant and food average. I paid in cash, then Waitress waited for her tip!!! Proper etiquette would be to pick up the tip AFTER the customer leaves. The Bar was full of dirty cups, glasses and dishes. The Bar is located at the front door. Leaves a horrible impression on the place. Washroom was clean to my surprise. The place was meh... I dont think I would come back to this restaurant unless I was in the immediate neighbourhood and starving. Our neighborhood favourite. Never had a bad meal here. Friendly and welcoming staff. Very generous portions and really, really great-tasting dishes. 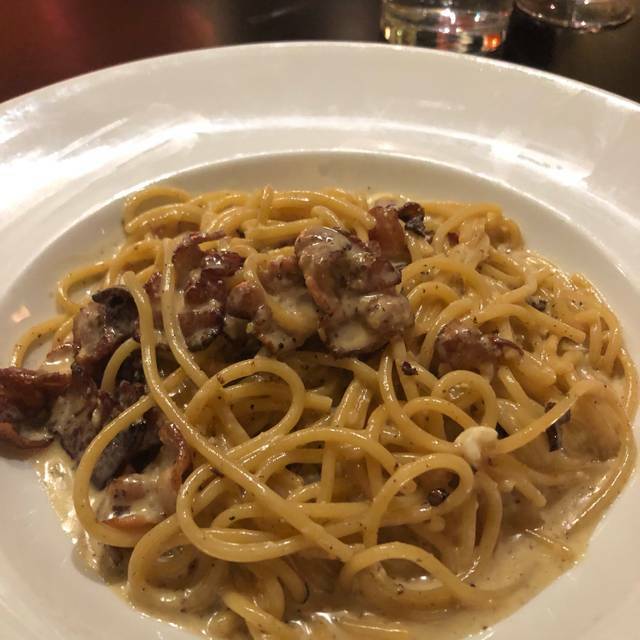 Spaghettis Carbonara is decadent. Cozy atmosphere: several smallish rooms in a beautiful home just off the main street. Feels intimate and lively at the same time. Great quiet spot for a weekend breakfast/brunch! Excellent value and good food! Celebrate Christmas and the coming birth of my first grandchild due in February! 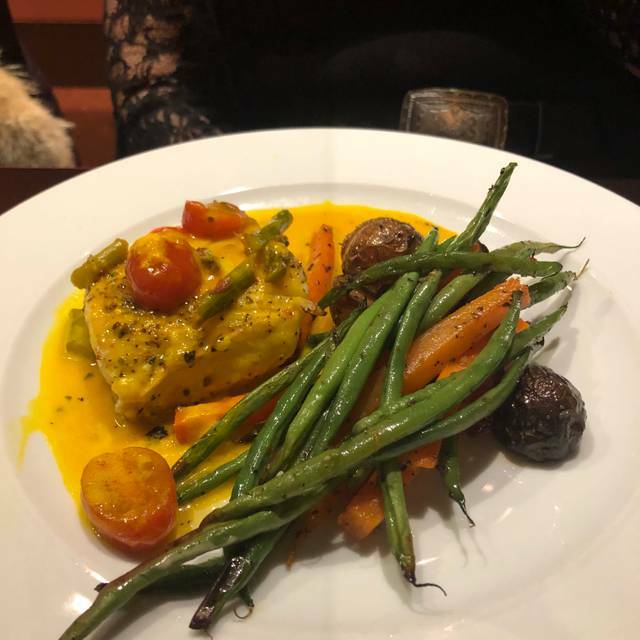 La Sala met all expectations and provided the perfect spot, with usual great service and exceptionally well crafted food, for the celebration! Very comfortable and a really nice place off Queen St. East to enjoy quiet conversation and great food! The butternut ravioli is to die for!!!! A little pricey at $24 however. The buffalo monzerella appetizer was great too but again a tiny piece for $14. 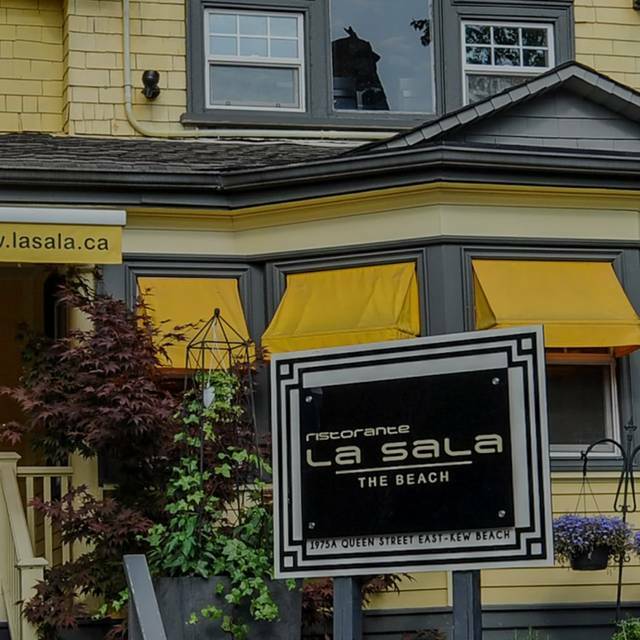 Always a wonderful meal and experience at La Sala.